Security is a primary concern of businesses, consumers and enterprises throughout the world. With news reports of hacks, data breaches and stolen identities, trust is at an all-time low. And that’s a good thing, especially when it comes to cyber-security. Today’s cyber-security-sensitive companies are actively introducing new security layers to their users’ workflows to thwart hackers. 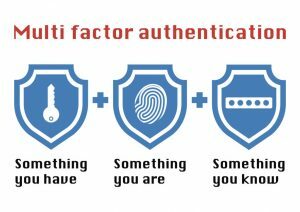 One of the primary lines of defense is multi-factor authentication (MFA), or one of its specific variations, two-factor authentication (2FA). Good news! 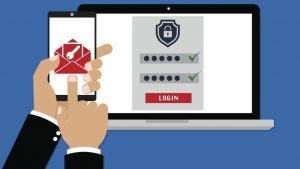 Depending on the ACCi Security Services to which you already subscribe, you may already have access to two-factor authentication, though it may not be implemented yet. Simply reach out to your ACCi Account Manager to discuss access to this security tool and others you may want to consider implementing. As security remains a critical factor for the healthcare organizations, financial services firms and law firms that ACCi serves, our Security and Innovation Teams will continue to find solutions that enhance the security of your data.